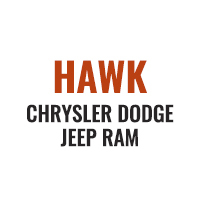 If vehicle ownership seems stressful or overly expensive, a Jeep lease from Hawk Chrysler Dodge Jeep Ram could be just what you need. We’re a full-service Jeep dealership just outside of Chicago, Illinois with a variety of auto lease options that can help make your driving experience more cost-effective and enjoyable. If you’re someone who usually drives fewer miles than most, are in a unique financial situation, or want to be able to drive the newest model of your vehicle, an auto lease may be a fitting solution. With lower monthly payments and a smaller down payment, a Jeep lease can help to alleviate financial stress and give you more flexibility in your driving experience. A Jeep lease from Hawk Chrysler Dodge Jeep Ram lets you get behind the wheel of any of the vehicles in our Jeep lineup. 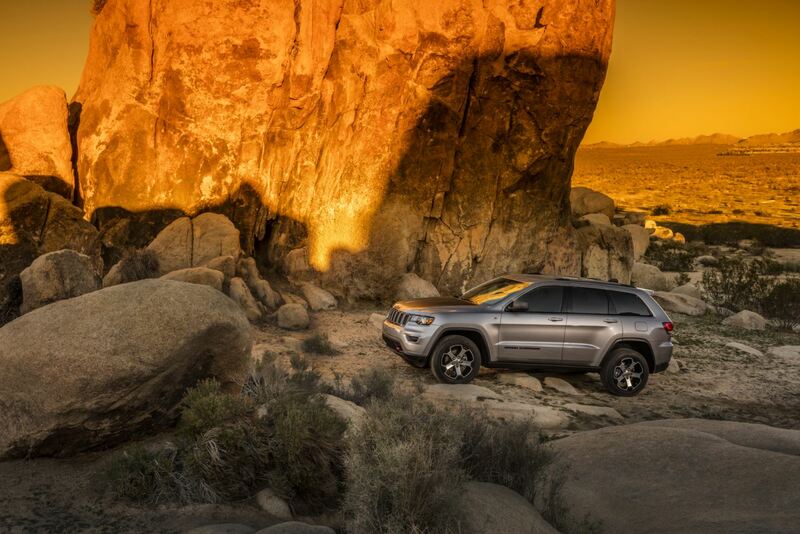 If you want a vehicle that thrives in urban settings like Chicago, IL but can also confidently handle off-road adventures, the Jeep Cherokee is sure to blow you away. Family-oriented buyers will also love the spacious interior offered by the versatile Jeep Grand Cherokee, while the iconic Jeep Wrangler will never let you down with its legendary performance and design. Whatever you want to get out of your auto lease, we’ll help make it happen. At Hawk Chrysler Dodge Jeep Ram, we recognize that for many Chicago drivers, budget limitations can be a significant barrier in your search to find the perfect vehicle. Luckily, our auto finance center provides top-of-the-line car financing services to help you drive home in your dream car without breaking the bank. Through our auto finance center, you can value your trade-in, apply for financing, and calculate monthly payments. We’ll match you with an affordable car loan based on your credit score, and we’re also happy to discuss our Jeep lease and other auto lease opportunities. Visit our Jeep dealership today near Chicago, IL to learn more about how we can improve your driving experience!